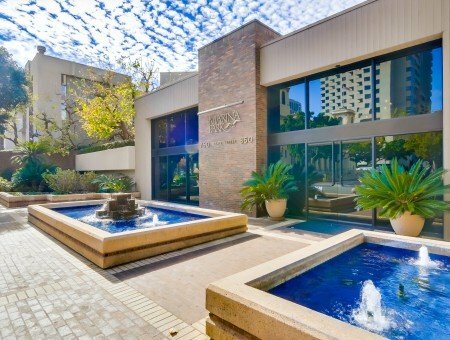 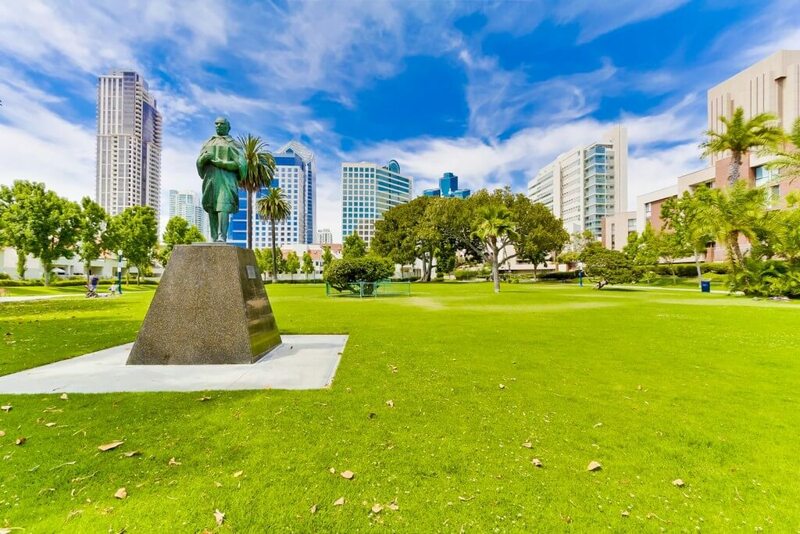 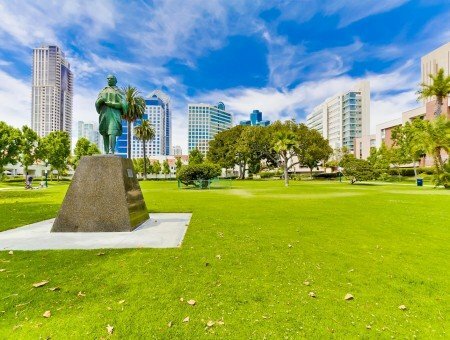 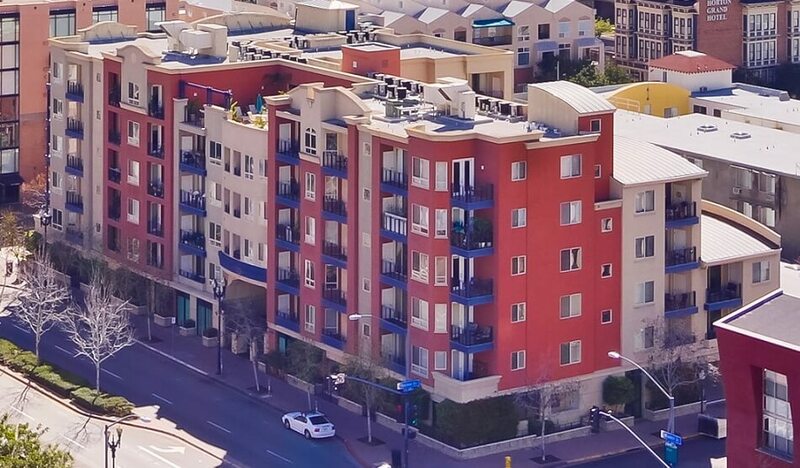 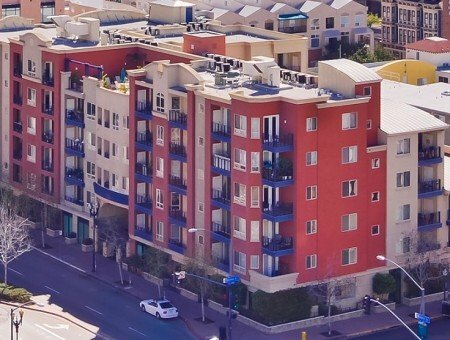 Whether you like the Gaslamp nightlife, trying a different restaurant daily, walks along the bay, or taking the kids to the New Children’s Museum, Marina District has it all! 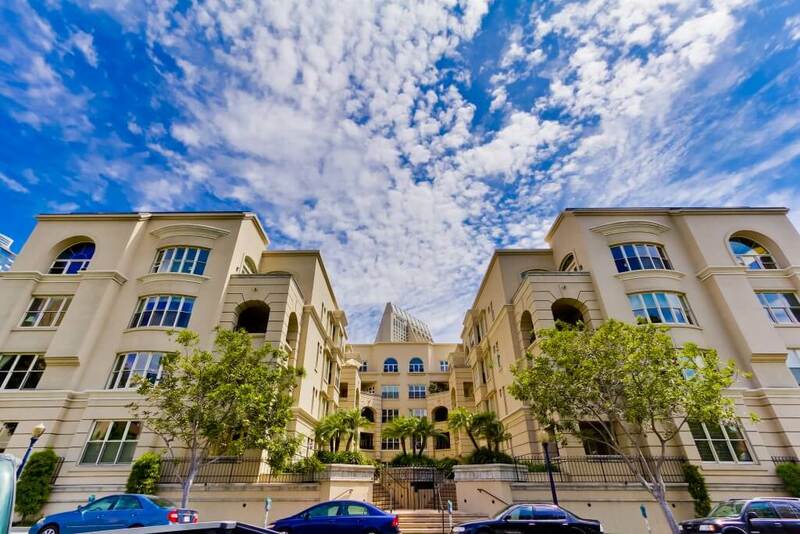 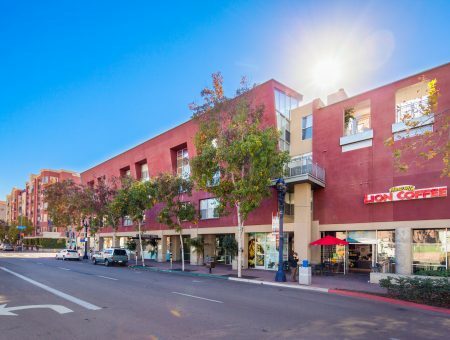 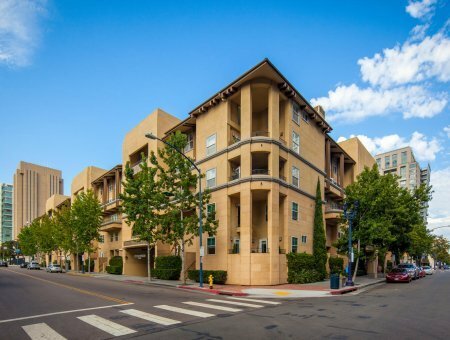 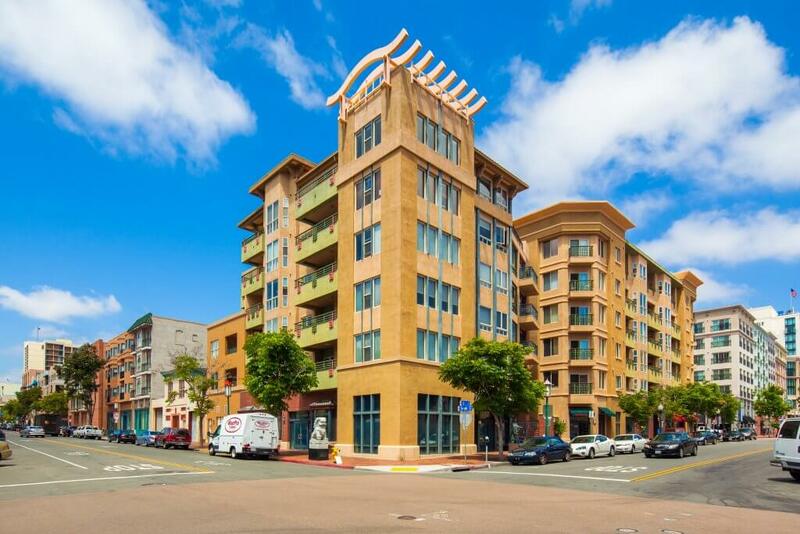 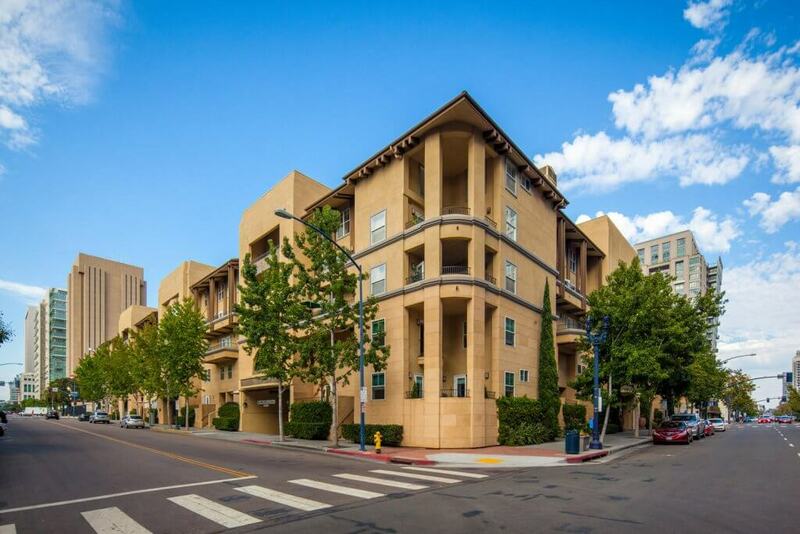 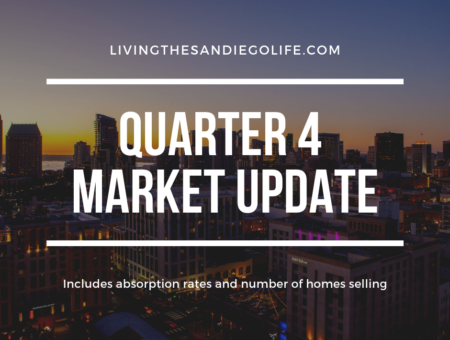 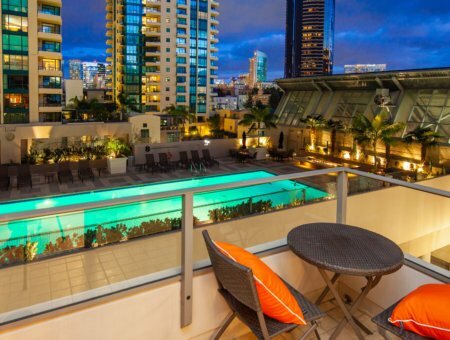 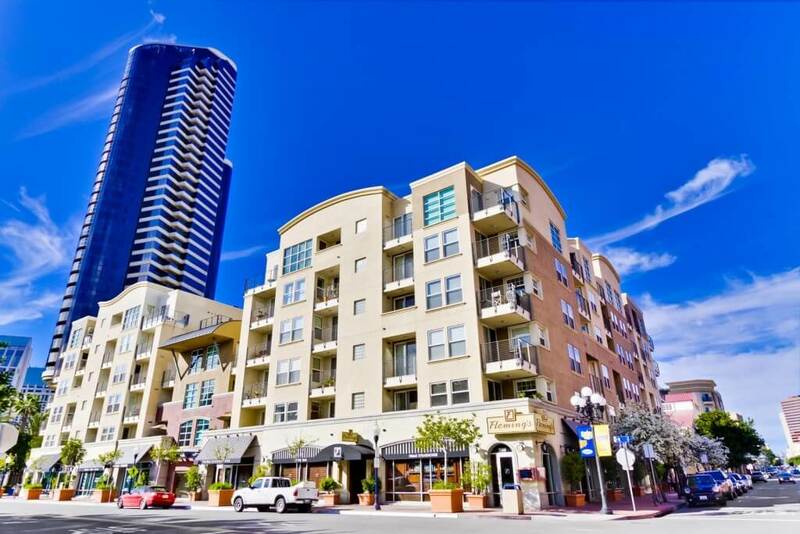 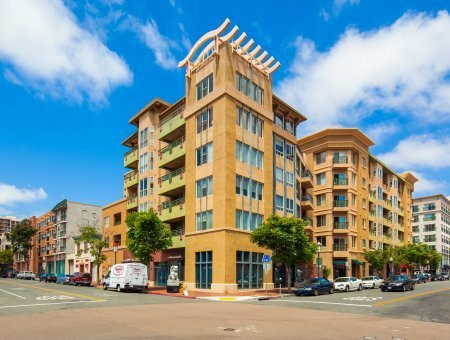 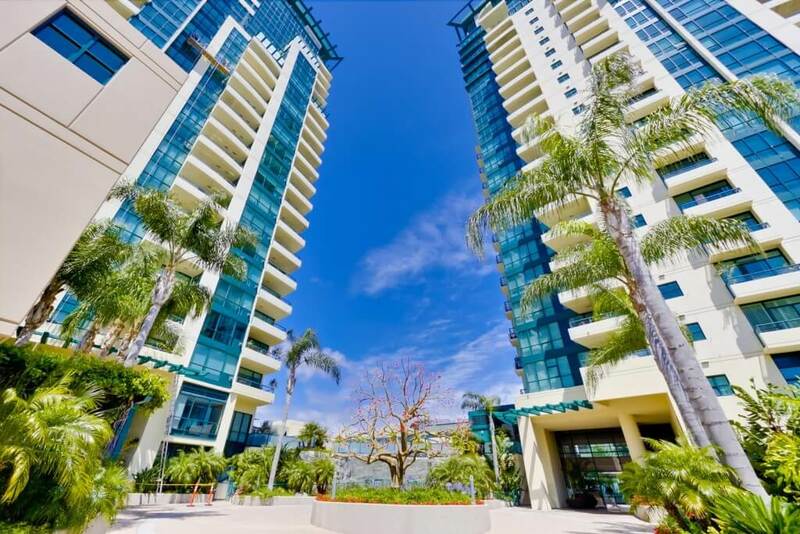 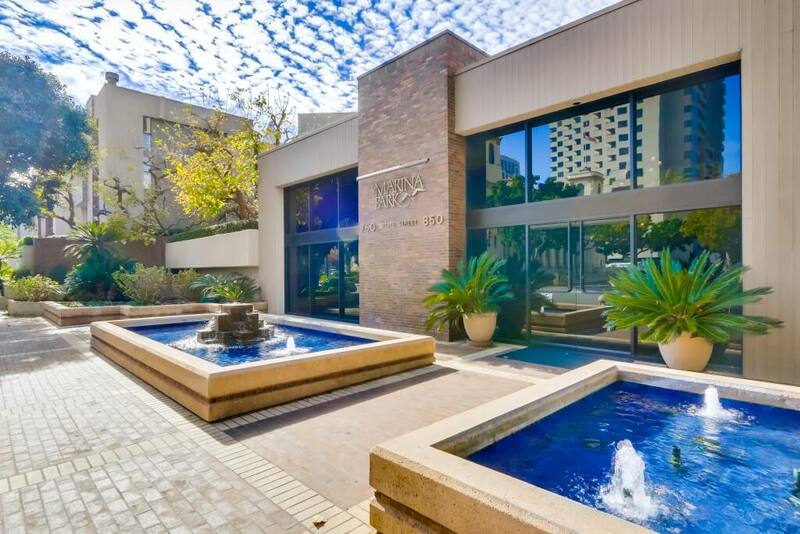 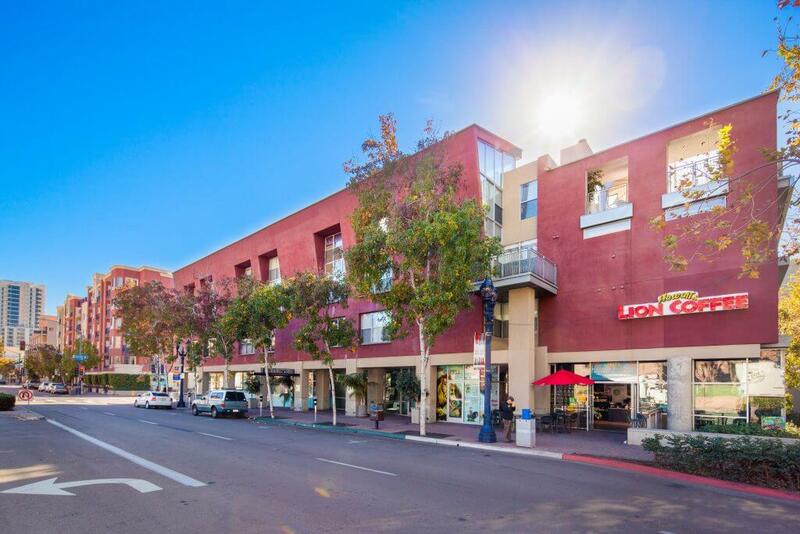 The Marina District in Downtown San Diego is thought to be the most exclusive and convenient location by most. 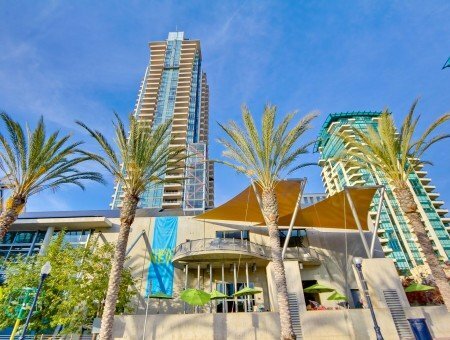 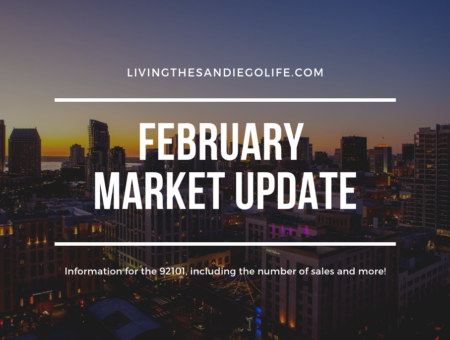 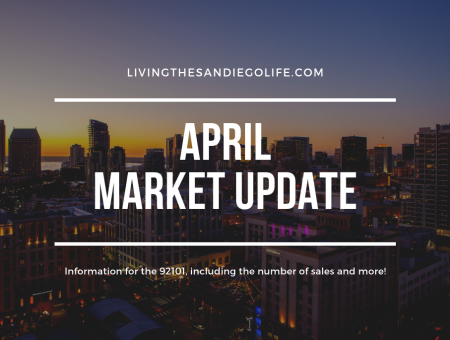 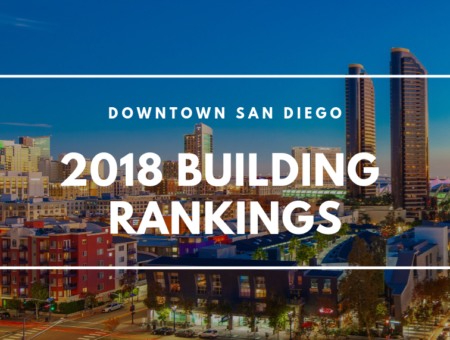 Some of the iconic destinations encompassed in the Marina District’s borders include The San Diego Convention Center, Seaport Village, The Headquarters, The Martin Luther King Promenade, Pantoja Park, and the New Children’s Museum. 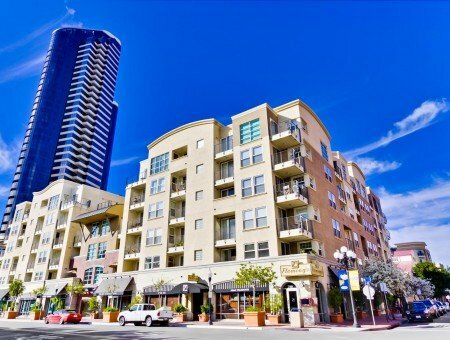 This area is also home to Ralph’s Grocery Store and is surrounded by Horton Plaza and The Gaslamp Quarters. 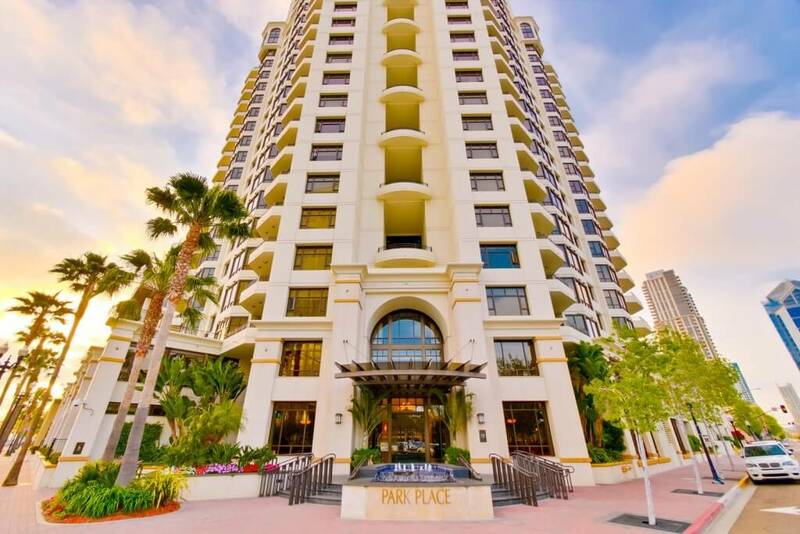 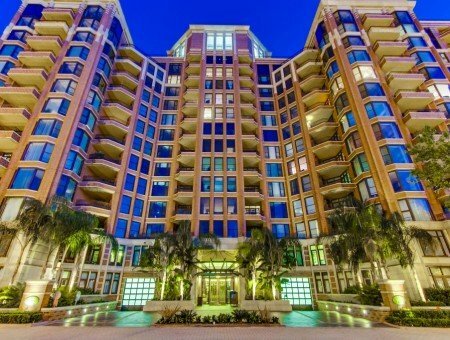 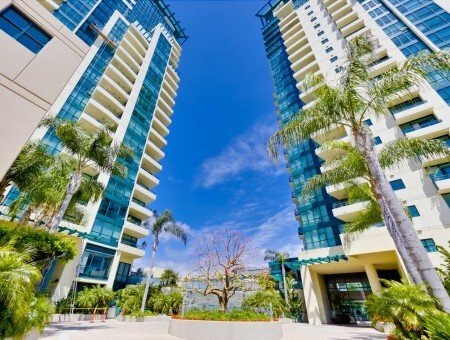 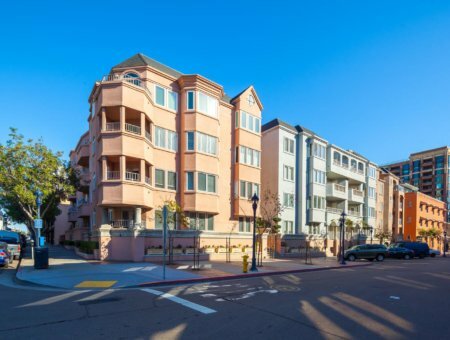 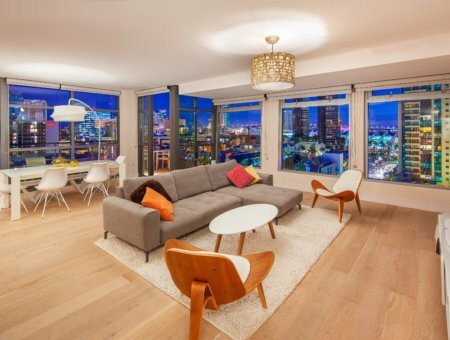 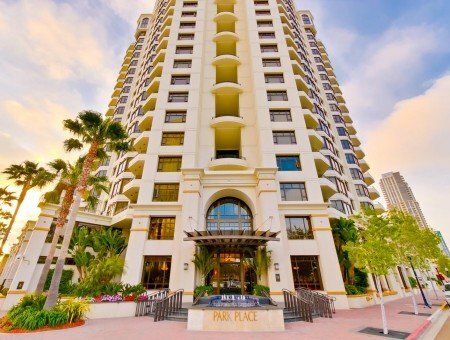 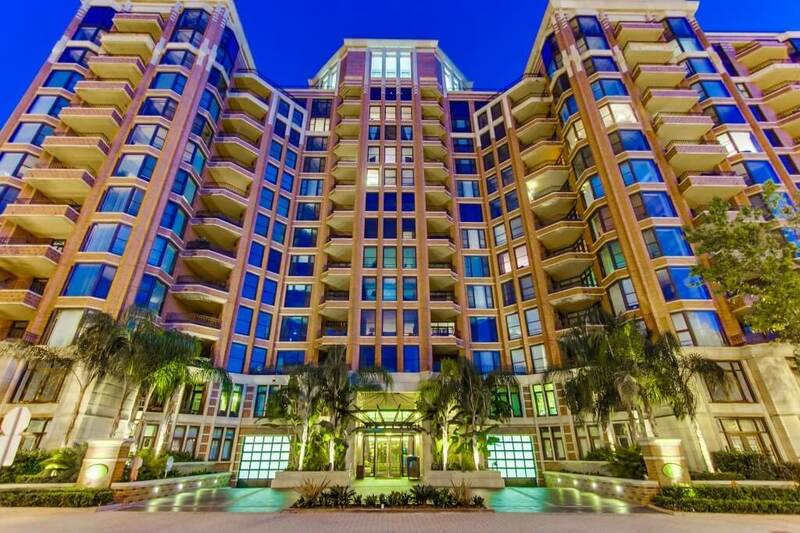 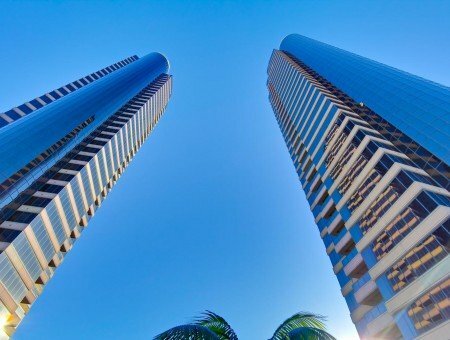 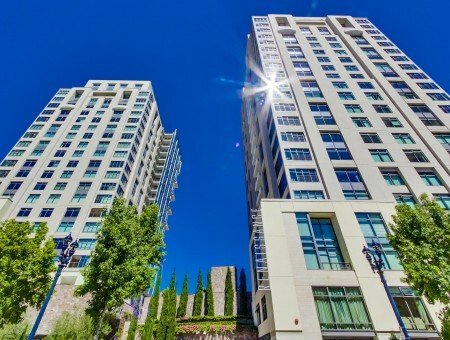 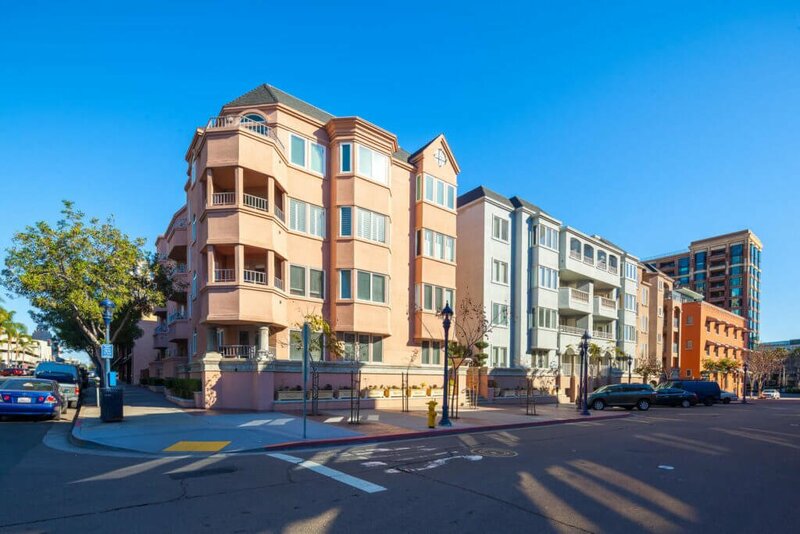 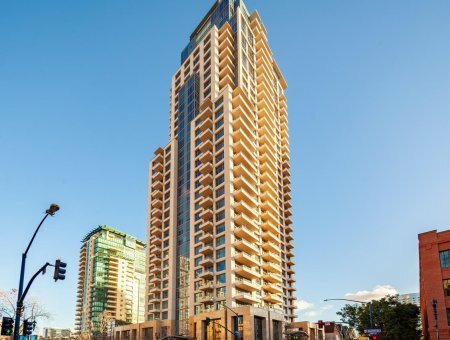 Some of the most luxurious highrise buildings can be found in the Marina District. 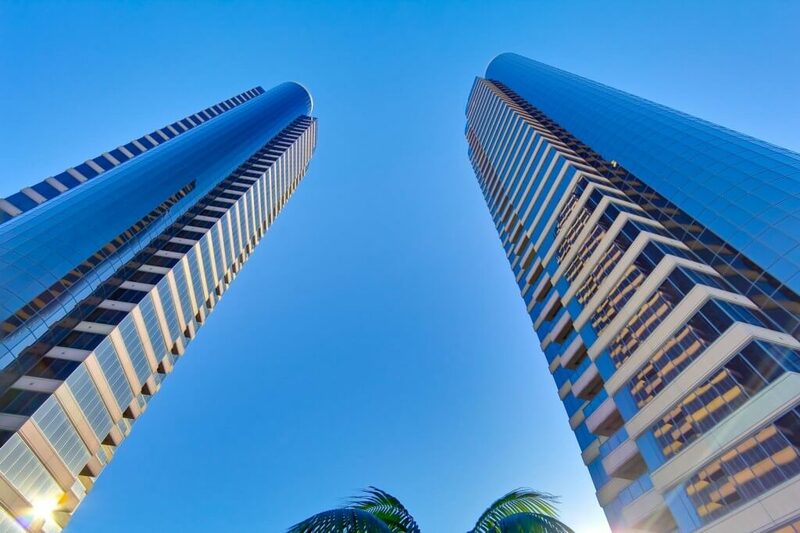 There are 7 towers to choose from, all with very different personalities. 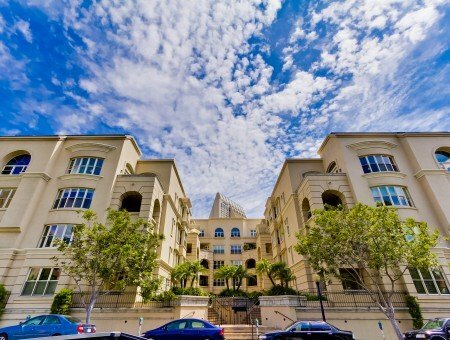 The seven complexes in Marina District are Cityfront Terrace, Harbor Club, Horizons, Meridian, Park Place, Pinnacle, and Renaissance. 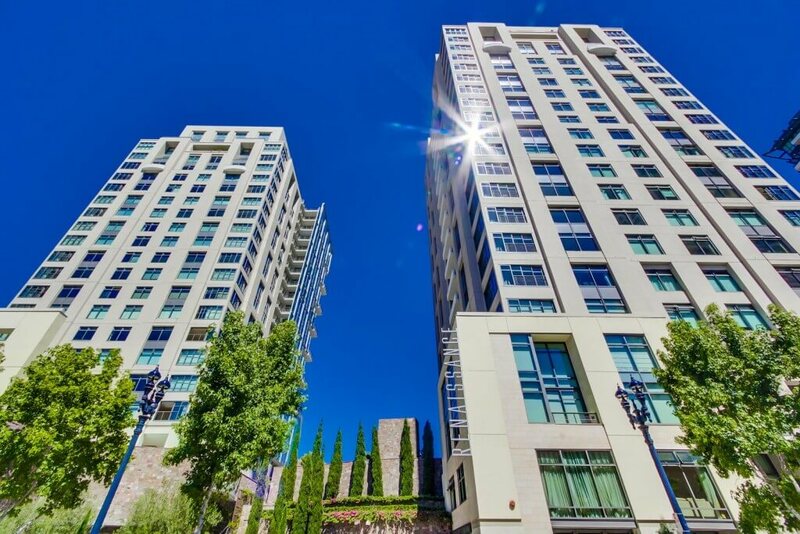 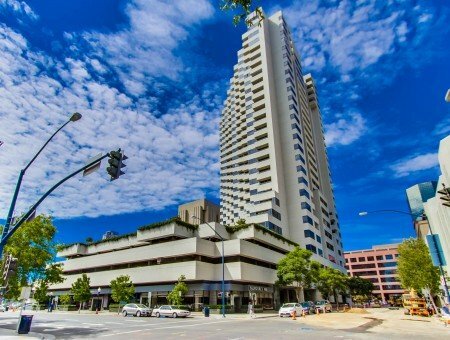 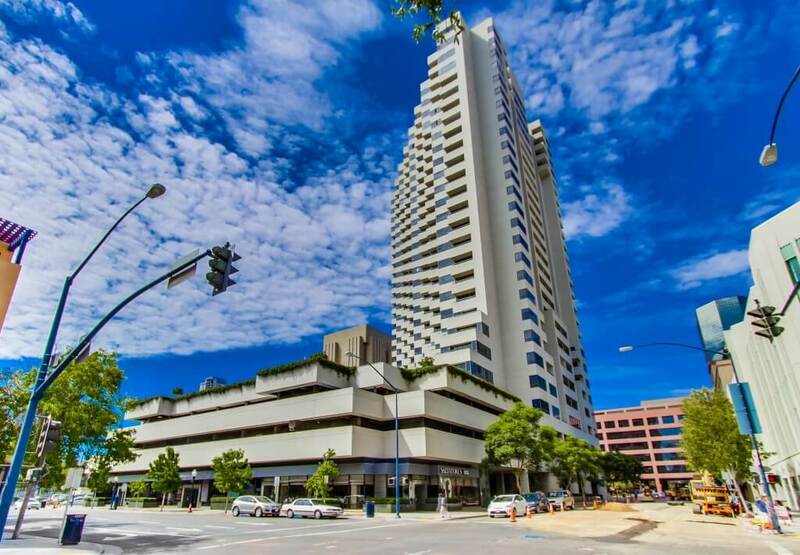 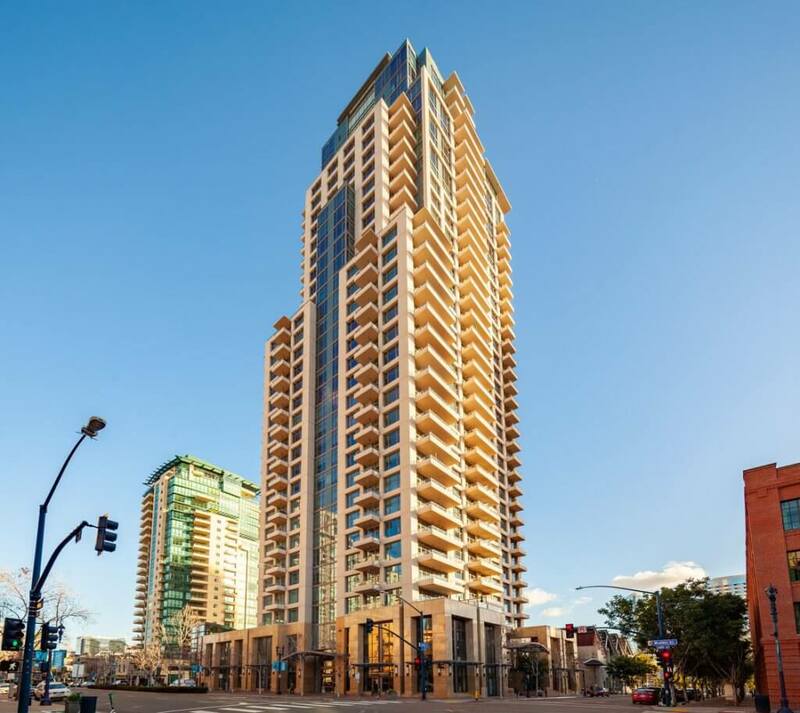 There are also 11 midrise buildings to choose from, including Atria, Citywalk, Columbia Place, Marina Park and Watermark.